Since 1948 Barum served as a strategic brand for the automotive industry in Eastern Europe producing tyres available in the whole Eastern Block. 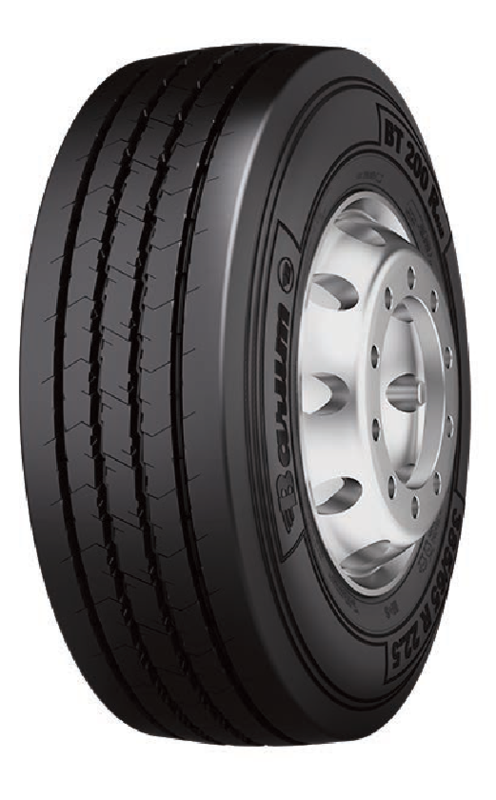 From 1993 Barum has been a successful part of Continental’s tyre portfolio. We have recently announced that we have reached agreement with the Continental Tyre Group to distribute the new 200R range of Barum truck tyres. 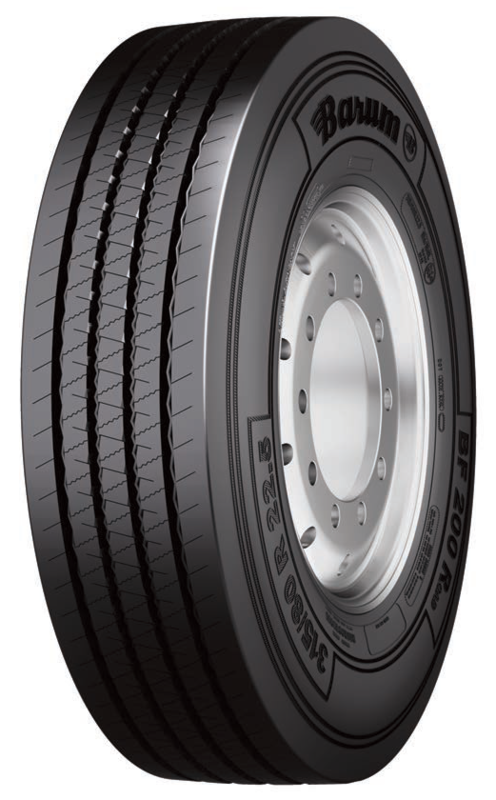 The new 315/80R22.5 Barum BF200r, for example, is exceptionally quiet at only 69dB, has a wide footprint and offers good fuel efficiency (C Rated) and superb wet grip (B Rated). These robust, high performance tyres offer a low-cost alternative for truck, coach and bus operators. The tyres demonstrate excellent service life and offer reliable handling in both regional and long haul distance applications. The Barum 200 R series enjoys a particularly durable casing thanks to the reinforced steel cord beads and hence offers a good casing buy back option. Both the BF200R and the BD200R have the M+S label. The BD200R also has the ‘snowflake’ label (3 peak mountain snowflake, 3PMSF), demonstrating that it takes into account the special requirements for drive axle tyres. The 295/80R22.5 and the 315/70R22.5 steer and drive axle tyres also offer a higher load rating, meeting the new requirements for EURO 6 vehicles.